• Lightweight 30mm neodymium dynamic driver units enable the headphones to deliver a punchy, rhythmic response to even the most demanding track. Combined with a highly sensitive diaphragm, you’ll be able to turn the headphones up louder – without the need for an amp – and still enjoy clear, precise audio across the spectrum. • Take these headphones anywhere you go. The headphones’ swivelling earcup design enables easy storage when you’re not using them, and enhances portability when you’re travelling. The earcups swivel flat, so you can pack them into a suitcase or a bag without worrying about them taking up too much valuable space. • Listen in total comfort. These headphones have a self-adjusting headband and soft cushioned earcups that cover the whole ear. 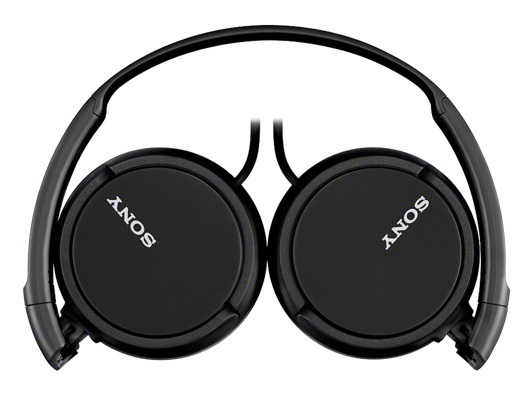 Enjoy the long-lasting comfort you need for listening to your favourite albums back-to-back. 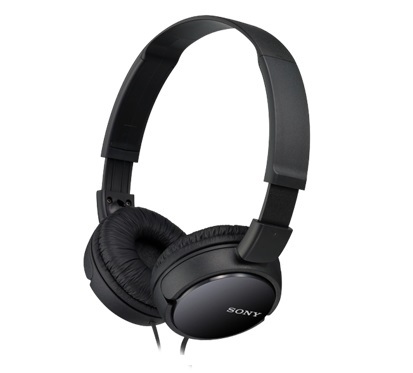 • The closed-back, enfolding design wraps around the ear, helping to seal in music and keep distractions out. Acoustics are reflected back towards your ears, so you hear even the subtlest of sounds. You’ll also feel every beat, as the closed-back design helps to maximise the bass signatures in your music.